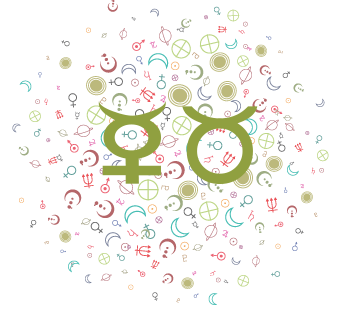 To find out all about the Astrology Signs, click on the links below. Do you have Mars in Gemini? Click on Gemini and you will find an interpretation of this position. Is your Mercury in Cancer? Click on Cancer to read more. 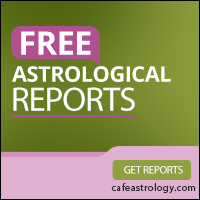 Each sign page includes interpretation for the Sun, Moon, Mercury, Venus, Mars, and the Ascendant in that sign. 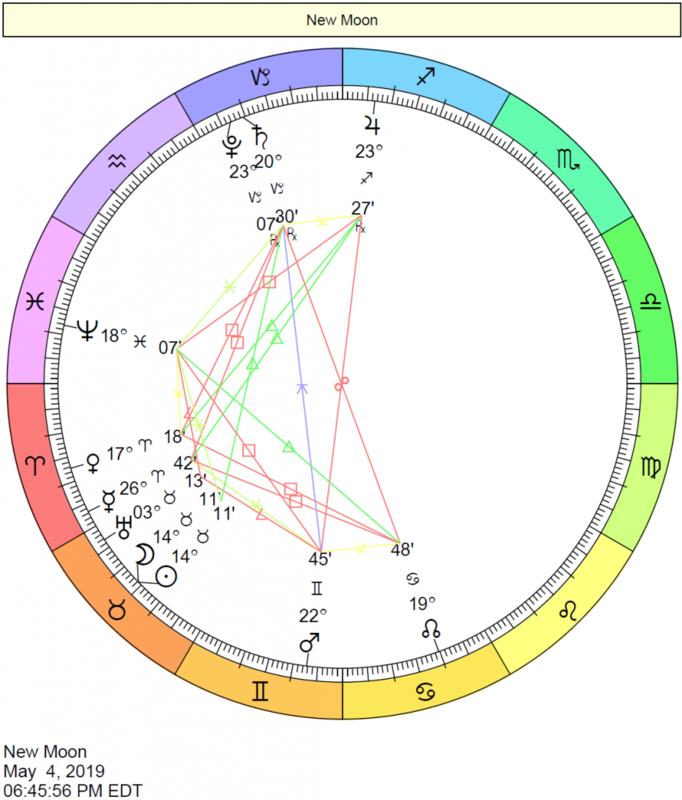 Important: If you were born on or close to any of the above cut-off dates, then you were born on what is often considered a “cusp.” If you don’t already know your true Sun sign, or you are uncertain, you can find out definitively by using this tool: What’s My Sun Sign? 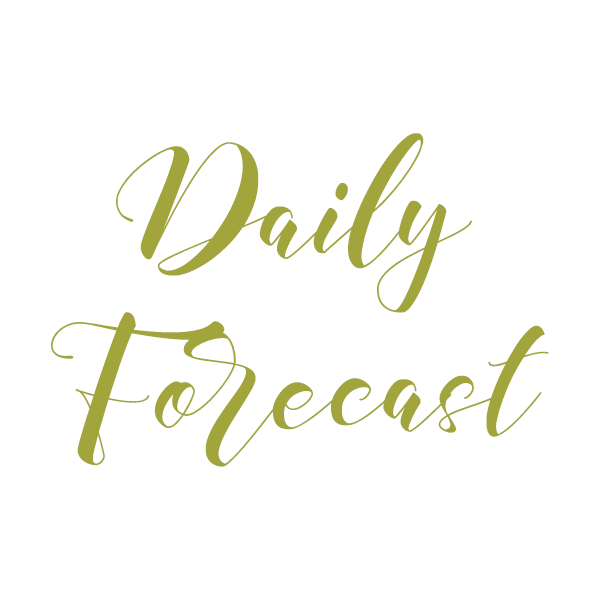 or send [email protected] an email with your full birth data (birth month/day/year, birth time, and birthplace) and request your Sun sign. 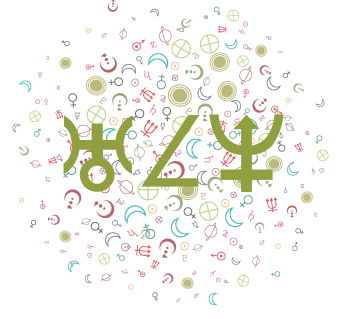 It’s important to note that all Sun sign dates are approximated due to the fact that they change from year to year and depend on time zones. Who Should I Turn to For Advice? 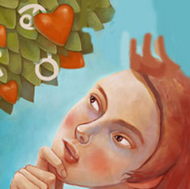 Learn which signs will give you the answers you need. 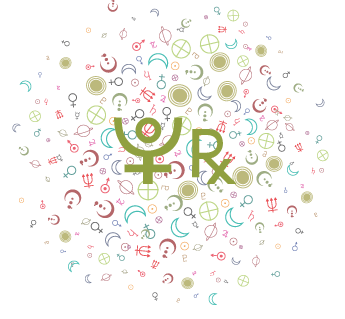 Homes How does each sign of the Zodiac view and keep their home? How Do I Make Them Angry? 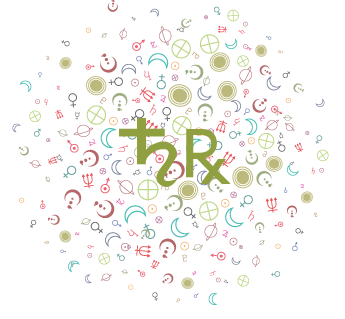 Sure-fire ways to get under the skin of each sign of the Zodiac. 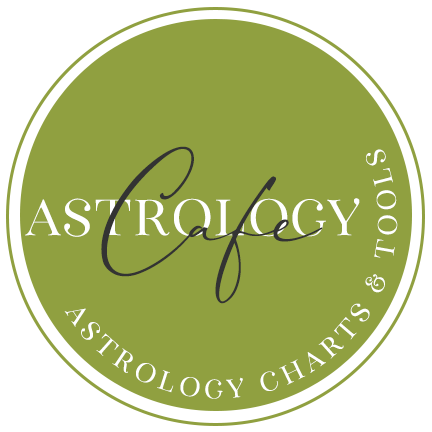 * Images: Copyright 2002-2019 CafeAstrology.com, Hemera and its licensors. All rights reserved.